“Diego has been part of the Wella family for many years, as an educator and a Wella top artist; we are very excited to have him join our team full time. In his new role, Diego will take The Studios to the next level creatively, technically and inspirationally. With our tremendously talented Studio team, Diego will shape the future of advanced Education” said Fabio Sementilli, vice president for Wella, the Salon Professional Division of P&G. Wella Education’s motto ‘Collaborate, Innovate and Accelerate’ rings true for Diego, a professional hairdresser and educator for over 27 years. 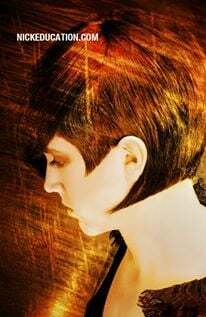 The Artistic Director for Bellus Academy, an award- winning cosmetology academy based in San Diego, for the past eight years, a Wella Top Artist for the last five and an advocate for advanced education, Diego was a natural choice for this position. Diego draws his inspiration from youth culture, the mastery of technique and the ongoing quest to mature and evolve as a stylist. 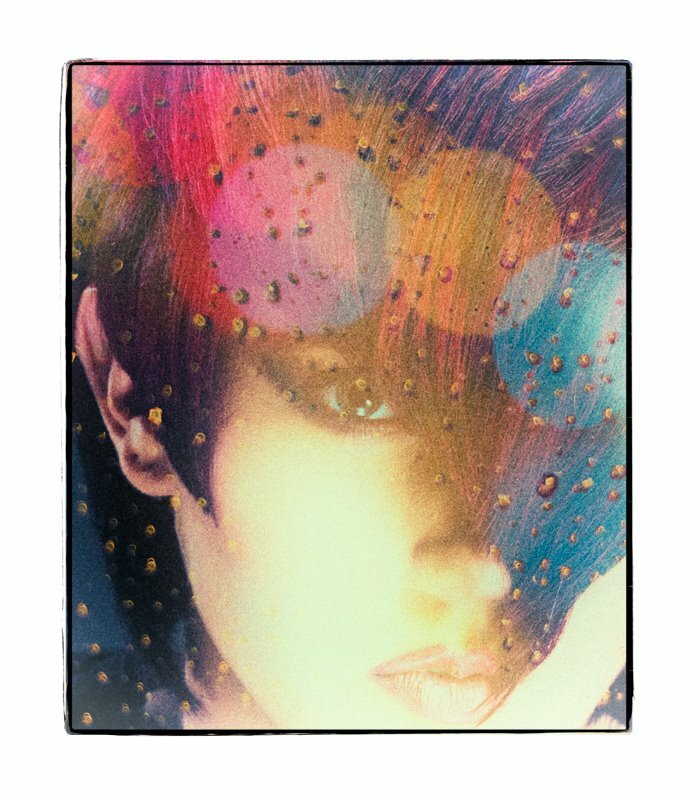 As a Wella Top Artist, Diego’s work has been published in magazines such as Elle, Allure, InStyle, Marie Claire, Cosmopolitan, and Elle Girl, but more importantly he is well known within the industry as an inspirational figure to both professional and aspiring stylists. 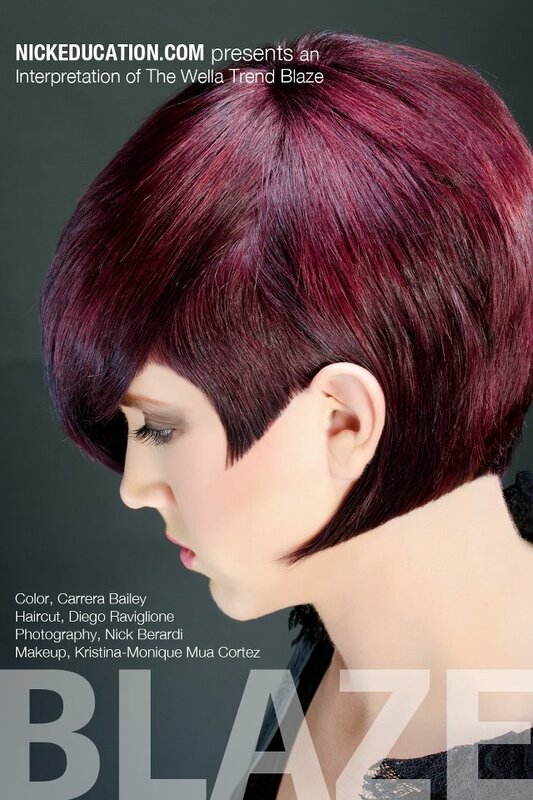 Diego was named “Mentor of the Year” in 2012 by Wella Professional and guided Team I.C.A.N. – a group of emerging talent – to first place at the 2012 RAW competition and on to national recognition as up and coming young stylists. Diego is also a three-time recipient of Bellus Academy’s “Visionary Award,” an honor that celebrates his influence as the institution’s Artistic Director. 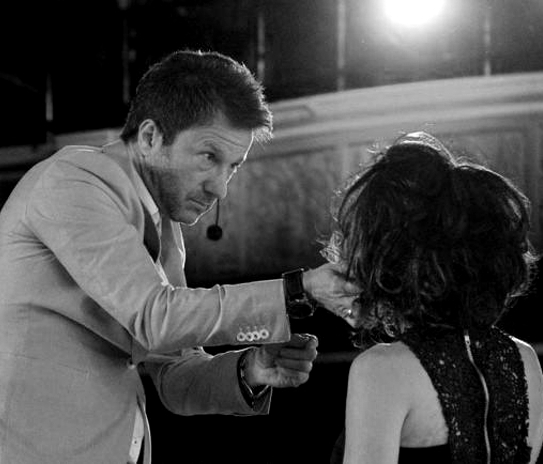 A long-time partnership with Bellus Academy has brought Diego and Wella Education together for many collaborations and Diego’s recent appointment as The Studio’s Artistic Manager is being celebrated throughout the industry. 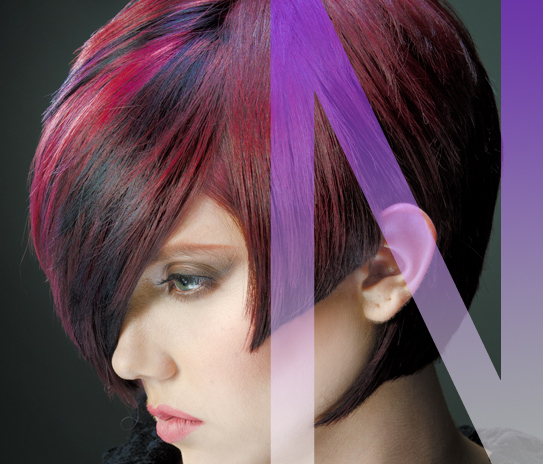 Learn rounded layers using pivoting sections for a beautiful shape with maximum movement. 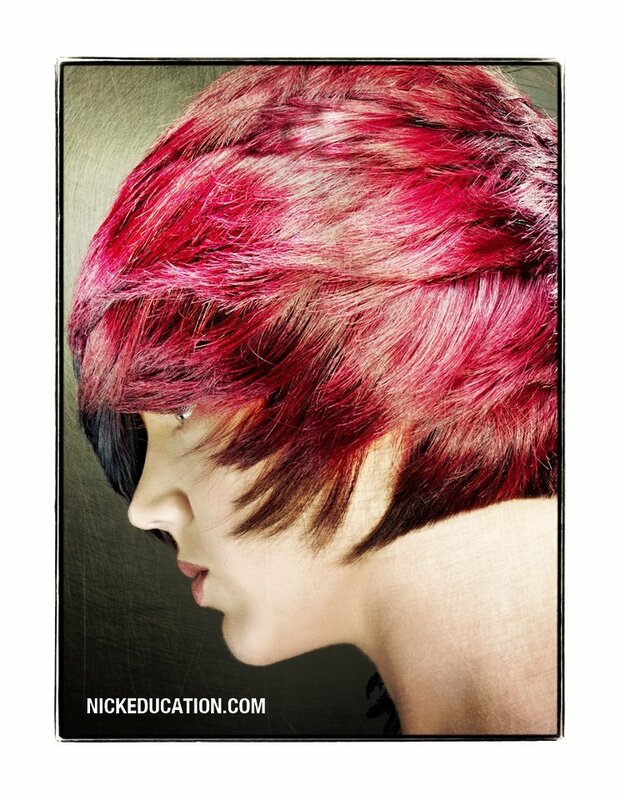 Learn horizontal graduation and the proper use of a mannequin head to acheive a beautiful classic shape. Learn to work with short to long lengths while maintaing weight and face framing technique to detail the look. Learn how to frame the face while maintaining length and weight in this classic yet simple technique. Learn how to create a subtle build up of weight that fills in the parietal area of the head with versatile longer fringe. 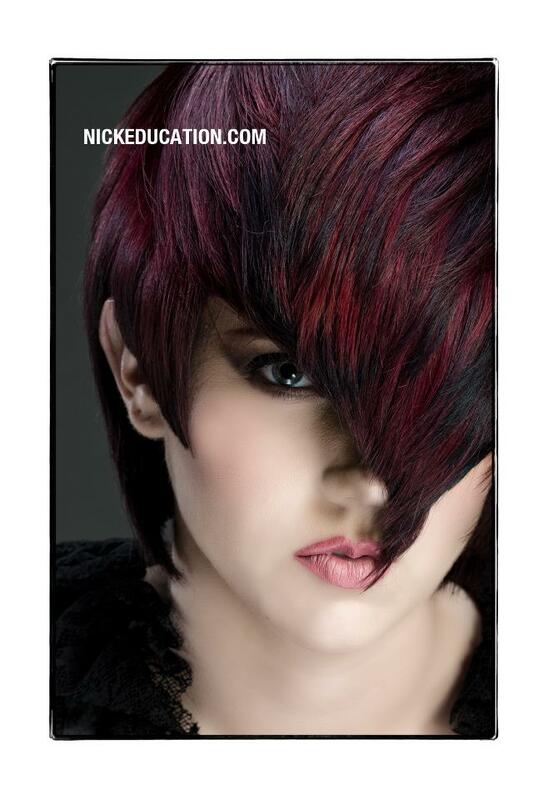 Learn long layering technique fills in the round areas of the head giving a balanced soft layered effect. Learn the Creative process of competition. Video includes behind the scenes plus step by step coloring. 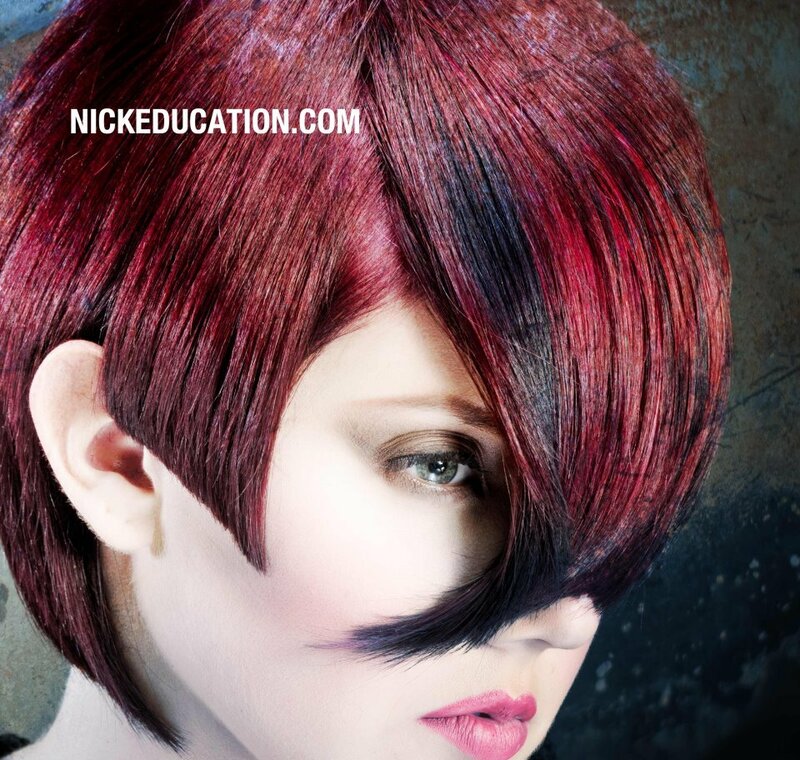 Learn an easy technique to create beautiful and trend-setting hairline color while maintaining outline shape.